Kiss me I'm Hitch Cover with Insert. Choose size of Hitch Receivers. 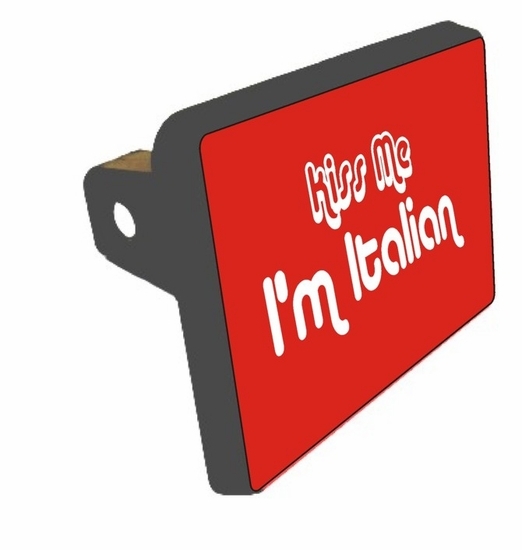 4.7" x 3.4"
Remember� you found the Kiss me Trailer Hitch Cover at TShirtHub.com, where high quality came at a low price.